As you shop for auto insurance, there are three important terms you should know. The first is liability insurance, which is something everyone needs. 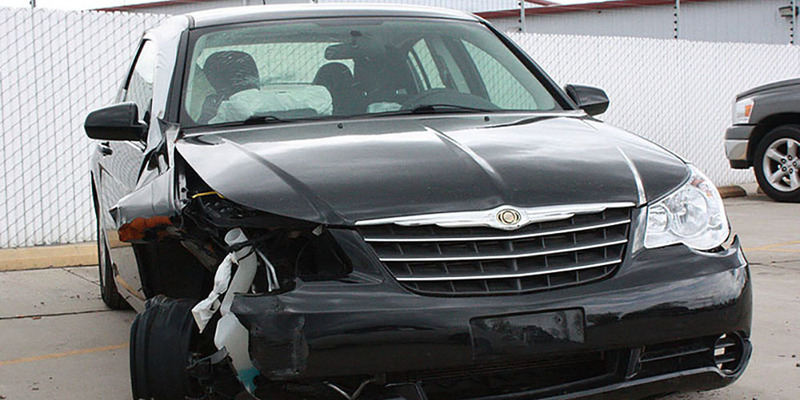 In fact, you can’t legally operate a vehicle without liability insurance. 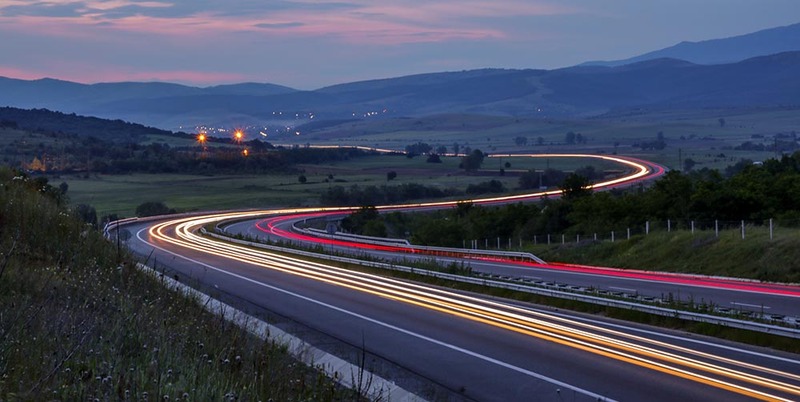 Essentially liability protects you from any accident where you’re to blame, and it helps pay for any damages other drivers or property owners sustain. Just carrying liability insurance on your vehicle is the cheapest option, but beware this coverage will not help you pay for any damage sustained to your car. This is where additional auto insurance coverage options come in, namely comprehensive vs. collision. Let’s take a closer look at both options and see if one or both are right for you. Day after day, commercial after commercial, promises of savings and better auto policies flash on your television. Americans love to talk about switching and saving on their auto coverage, but here is a quick tip. The best way to save on your auto policy, and your insurance policies in general, is to learn more about your coverage options. Auto insurance FAQs range from simple “Do I Need Car Insurance” to much more complex questions. 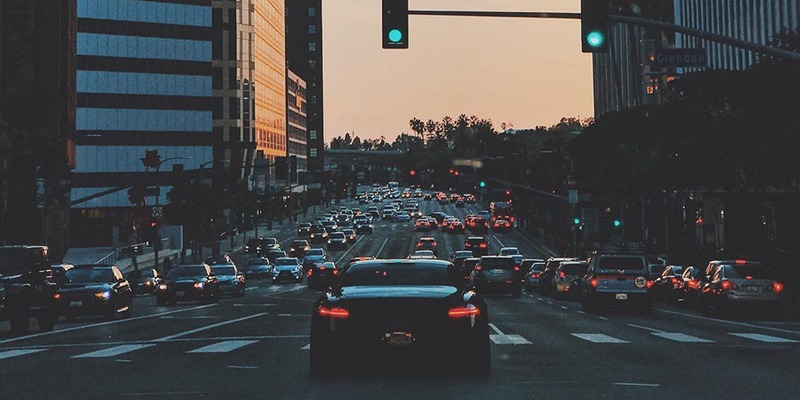 We’d like to guide you through some of the most common auto insurance FAQs so you’ll be informed and ready to find the best coverage for you. It’s that time of the year in Colorado. As temperatures drop, the morning walk to the car, and the shivering after you first start it, can be a pretty unpleasant experience. This is especially true when you do it day in and day out. It’s tempting to start the car before you have to leave so it’s warm when you get into it. Today many drivers all around the country rely on this tactic to prevent those first few freezing minutes of the drive. What many Colorado residents might not know is that this practice, known as “puffing” or “car puffing,” is illegal in the state. Even though it is an established law, every year people ignore it or simply don’t understand why it is a law. Fact is car puffing has some severe consequences, which led it to be outlawed in the first place. 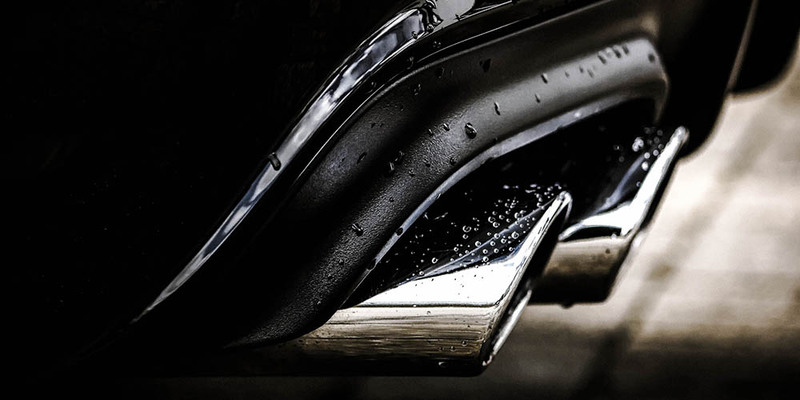 Let’s learn more about car puffing and why it is illegal. 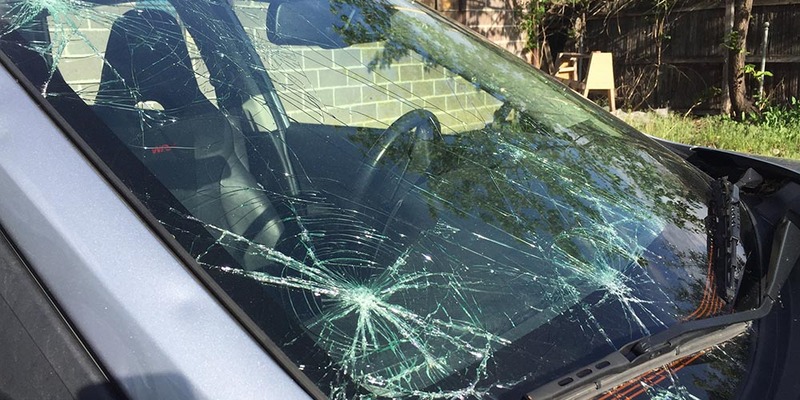 Hail damage claims have become a common conversation in Colorado this spring. Everyone is talking about the damage their home and vehicles sustained and how their insurance claims are going. Still others haven’t filed their claims yet, partly due to the fear that another storm may hit and partly due to concerns over long waits to see an adjuster. The good news is hail claim appointments are beginning to slow down in Colorado. If you’re still in need of a hail adjuster for your automobile or homeowners insurance, now is the time to schedule an appointment. We’ll walk you through a first-hand hail adjuster experience for an automobile so you know what to expect. 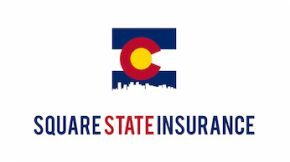 Colorado auto insurance customers have been reliving this moment all over the state in 2017. The pinch has been especially hard on some. Customers are seeing a raise of 15% or more in their rates. So what happened, and more importantly what can you do about these rising auto insurance rates? Now that school is back in session for the fall, it’s time to talk about teen driver safety. 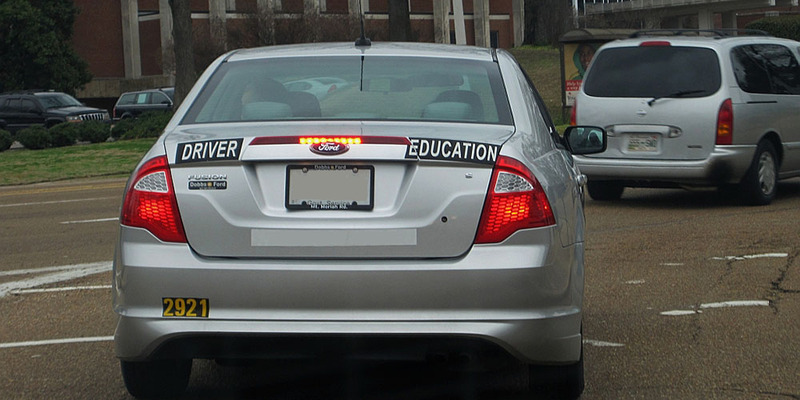 Many new drivers will be getting their licenses or attending driver school this year. Every year a good percentage of teen drivers will also get into accidents. 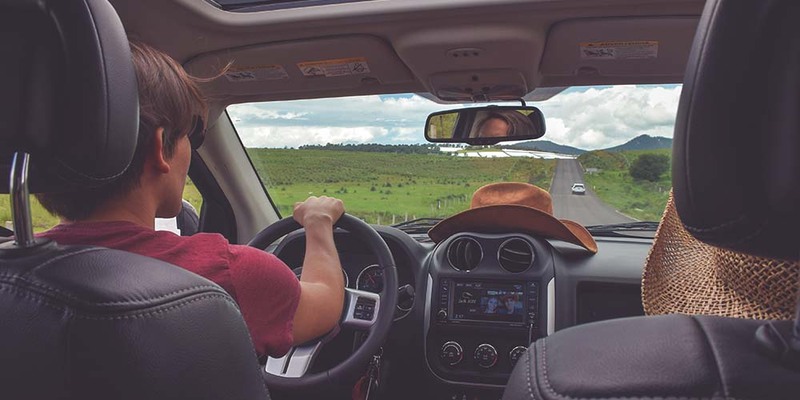 Help prevent a potential accident with your young driver by spending plenty of time driving as a passenger with them. You’ll also need to talk about the potential dangers they face on the road. This is important even though they were already exposed to it in driver’s ed. After the exhausting process of shopping online and scouring car lots, you’ve picked out a new car that’s right for you. It can be a lot of work to just shop for a car, but it’s important to factor in new car insurance before you make your final decision. 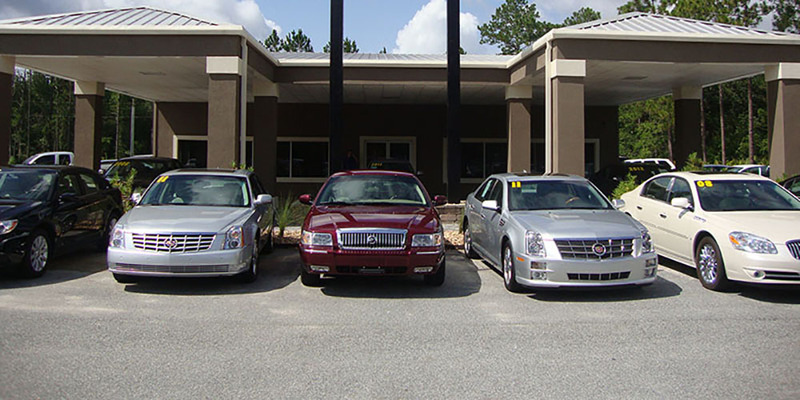 Whether you lease or buy, the dealer isn’t going to let you drive off the lot without insurance. 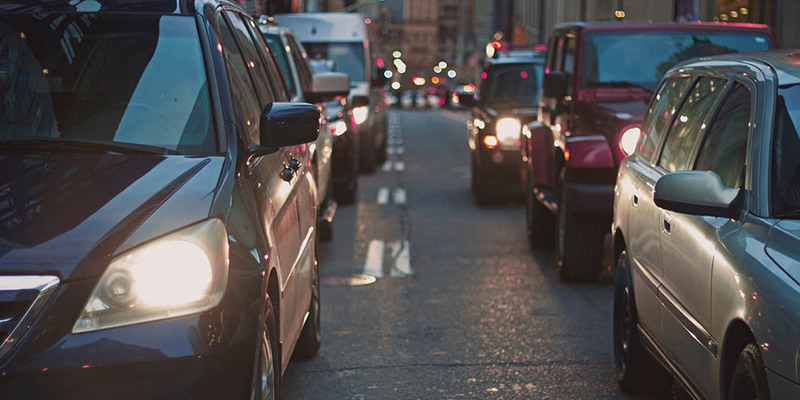 Make sure you know all about new car insurance before you buy with this guide. We’re always looking for a balance when we choose insurance. We want good coverage but more importantly we want maximum savings. Sometimes the desire for the best price negatively impacts your coverage. You may even opt for something insufficient or even a company that is difficult to deal with. This is the dance we all do with insurance, especially coverage like auto insurance. Often times the auto insurance customer finds they’ve made the wrong decision only when they have to deal with a claim.